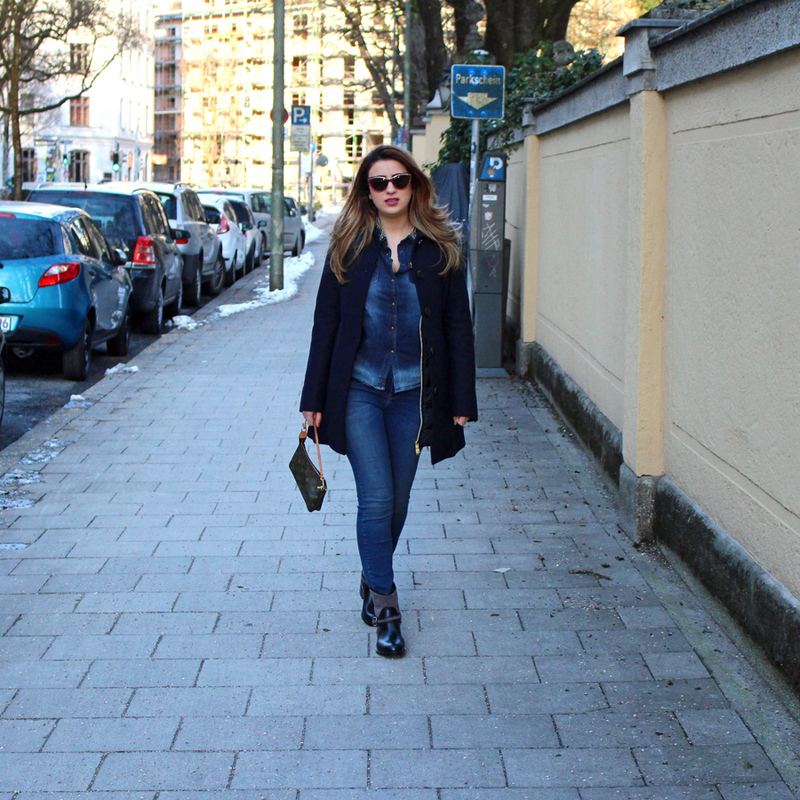 The motto of my latest fashion outfit combination is: Just Denim! I have intentionally chosen this title, because I really like to wear often denim pieces of clothes. For instance you can really easy combine your blue jeans with a blue shirt, coat or jacket. 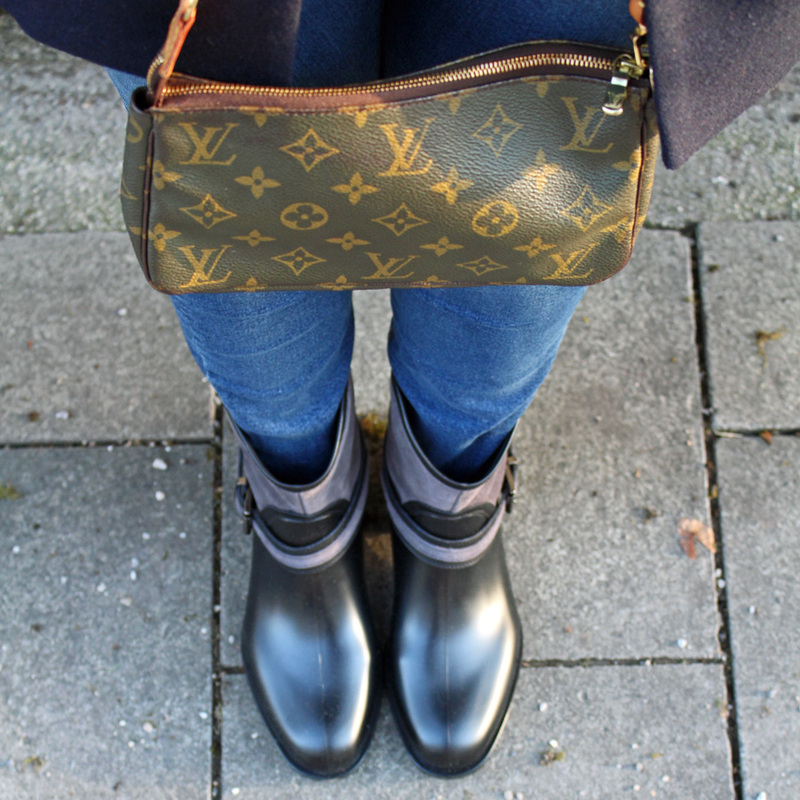 In this case I am wearing my blue Peuterey jacket, which can be worn classic and casual as well :) In addition I combined the denim jacket, shirt and jeans with my new favorite Navyboot rain boots. I love these boots because they do not look like „normal“ rubber boots. With the gray suede leather they also look like biker boots. With denim products you always look fantastic, no matter where you are :) As always you can find the links to the clothes below. Just follow me on Facebook, Instagram and Co. to stay informed about the latest Fashion, Beauty & Lifestyle news! 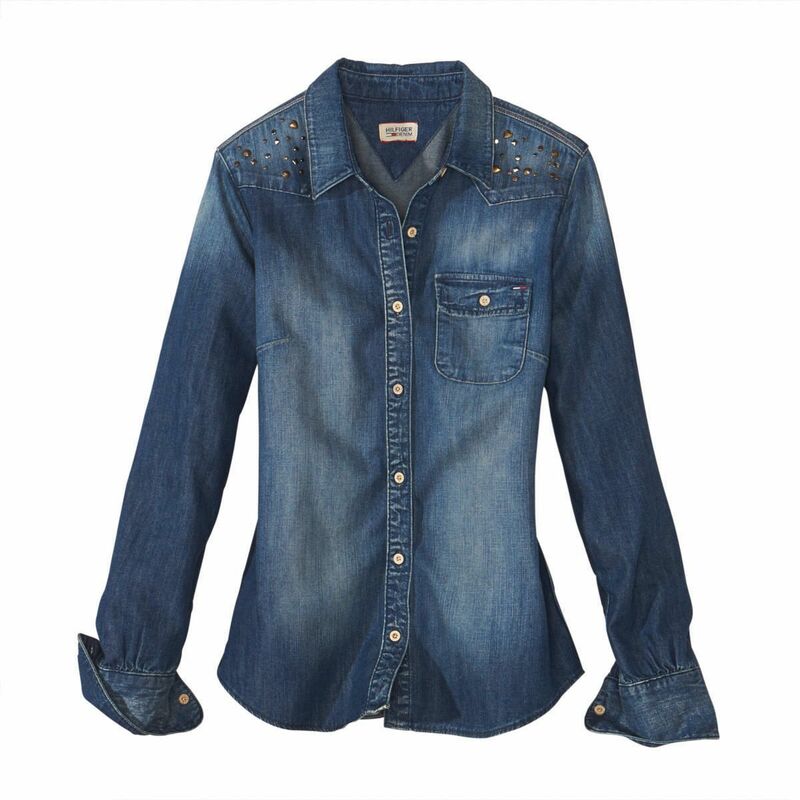 Just Denim- be inspired!